While it’s important for all companies to install business phone systems that allow for better communication with their customers, it’s especially important for small businesses. As a small business owner, you’re likely very busy at any given time trying to keep up with what little staff you have. Fortunately, Vaspian provides phone systems for small businesses that can help you effectively stay connected to your employees and customers at all times. There are lots of features tucked into our phone systems for small businesses that will allow your company to take communication to the next level. From call queuing systems that help manage the influx of customer calls to call recording and monitoring systems that will give you the chance to coach your employees on how they communicate with customers, you’ll be able to create an environment that is primed for business growth. 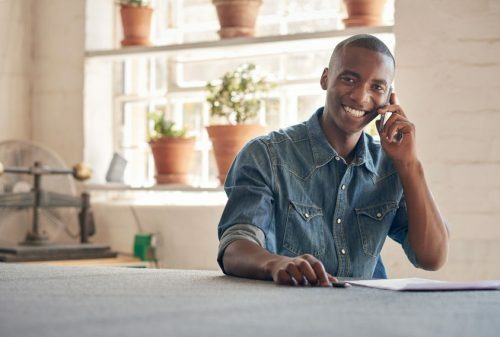 You can also stay connected with your small business operation when you’re not physical present with features like conference calling and multi-location integration. What’s more, you won’t have to break the bank and put your company at a disadvantage when you sign up for our phone systems for small businesses. Vaspian offers affordable pricing on all business phone systems. Our company also offers webinars and tutorials that are specifically designed to teach you how to make the most of your phone system tools. To discover how our phone systems for small businesses can benefit you, fill out the form below or contact Vaspian at 855-827-7426 today.